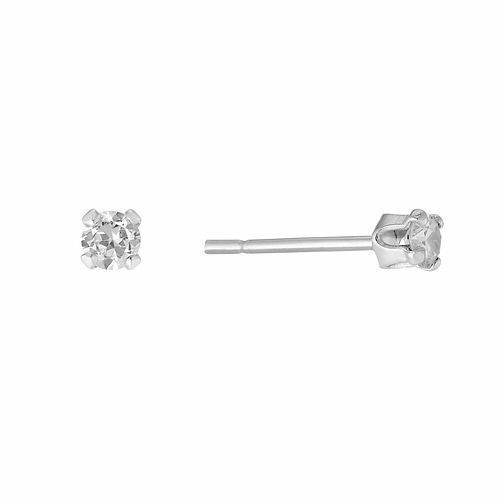 Complete your look, with these dazzling cubic zirconia studs. Pair with a simple black dress for instant chic style. Silver Cubic Zirconia Earrings is rated 5.0 out of 5 by 2. Rated 5 out of 5 by Anonymous from Great product Product arrived well presented in box. Looks fabulous wearing & just the right size.